More than 20 years organized band performs regulary on Europe's European festivals and concerts.The band appears on jazz festivals, classic musical organisations, church concerts and balls. 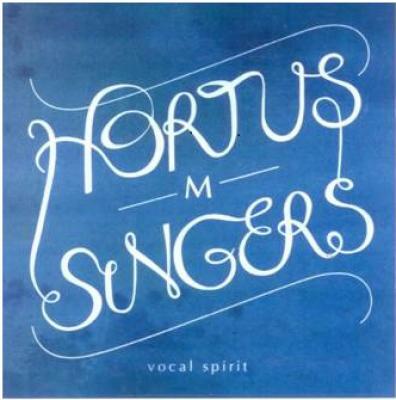 The Hortus M. Singers has unique sounding, mostly shows in their own compositions, for example in Imre Bogár : The Book Of Jonah. However, they draw on other composers too, than e.g J.S. Bach, A. Vivaldi compositions, and the band performs these compositions in own cover, mixed with some jazz.